The last thing you want to look at is a cracked, scratched, or dirty countertop	in your kitchen or bathroom. To prevent this, consider installing Silestone	countertops into your home or business. 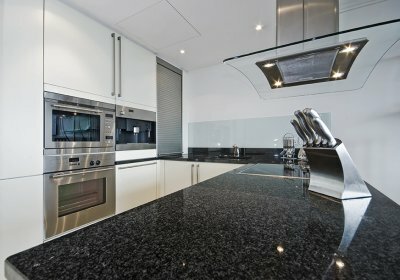 Silestone is stain resistant,	hardy, and comes in several different tones, styles, and finishes. At	Capital Cabinet Refacing, we offer a lifetime warranties on our products	so that you can have peace of mind long after we complete your project. Speak With Our Fairfax Countertop Installation Team! At Capital Cabinet Refacing, we have proudly offered the best countertop	services in Fairfax and can provide you with a variety of options for	your kitchen, bathroom, or any other room of your home. Our competitive	pricing and attention to detail set us above our competition. For a free	estimate on any of our services, please	contact our office by calling (703) 895-7992 at your earliest convenience.